Howard the Duck?!! Dazzler?!?! Hit-Monkey??!?! I don’t know how I feel about this. Dazzler? Really? Come on. I hated Dazzler when I read the Xmen comics back in the day. I know I was in the minority at the time. Such a useless character. Totally a product of the whole 80’s New Wave/Rockstar thing that was fashionable at the time. How she will hold up as a character 40 years later remains to be scene. 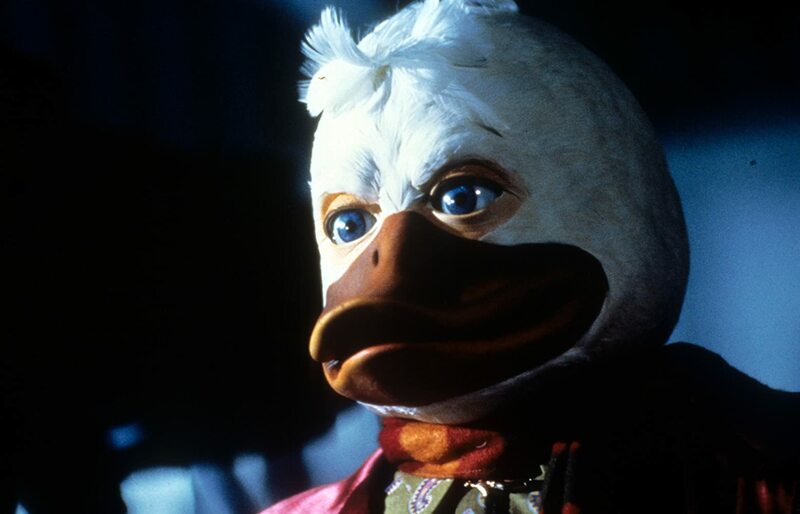 Howard the Duck? That makes more sense since his appearance in GotG. It is being written by Kevin Smith, which gives it some hope. I will admit, I am not the biggest KS fan anymore. I think Clerks, Mallrats, Dogma and Red State are brilliant. He just grates on me. That being said, I think KS can really nail the dialogue and snark that HtD is known for as well as the slightly off kilter world he operates in. Tigra? I am ok with, she is an under-utilized character in my opinion. I think it will be interesting to see how she is received and compared to the resurgence of Cheetah, with her appearance in the new Wonder Woman movie. I mean Tigra is really a ripoff of Cheetah 30 years after the fact. Let’s see if they can make her stand out apart from her DC counterpart. Hit-Monkey? Its Hit-Monkey, ’nuff said. Excelsior! The idea of putting all 5 of these characters into their own super team, The Offenders? Its partially brilliant and partial salt in the wound of those us Netflix Marvel fans who have had to watch each show get canceled. We’ll see how this goes, but for now.